MOUNT OLIVE – The University of Mount Olive has once again been named a Military Friendly School. Now in its 10th year, the Military Friendly® Schools list compiled by VIQTORY has come to set the standard for higher education institutions to provide the best opportunities for veterans and their spouses. The University of Mount Olive was one of only 766 schools to earn the prestigious designation. UMO has advisors at all of its locations to assist students with VA Benefits. 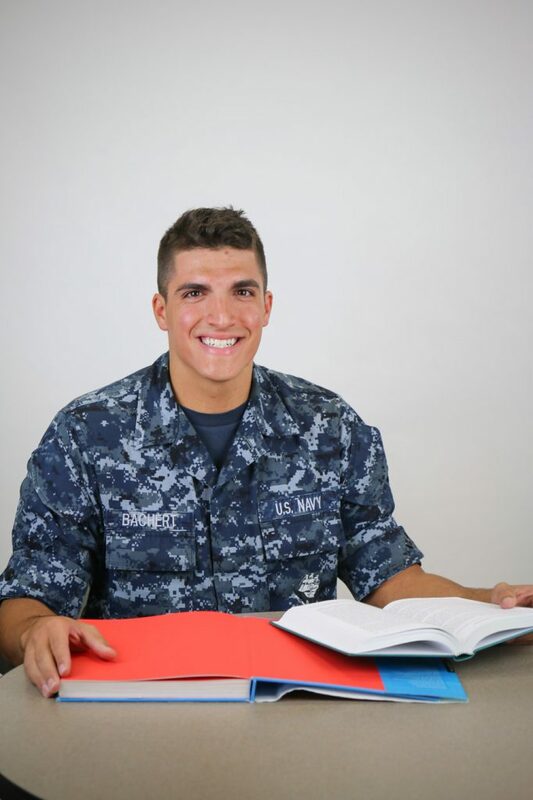 The University also has flexible policies for transfer work and military training, and it provides readmission to previous curriculum for service members who are called to active service. The complete list of Military Friendly® Schools can be found at www.militaryfriendly.com. It provides a comprehensive guide for veterans and their families using data sources from federal agencies and proprietary survey information from participating organizations.